The above is from the comments Dean Wesbrook made at the dedication ceremony for the newly opened Elliot Memorial Hospital on September 5, 1911. 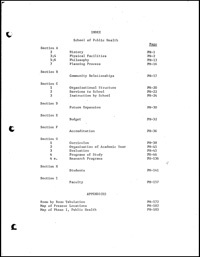 However, the dedication booklet below reveals that the state appropriated only one-fifth of the required sum. In comparison to Wesbrook’s remarks, this seems to be a smaller than expected amount. 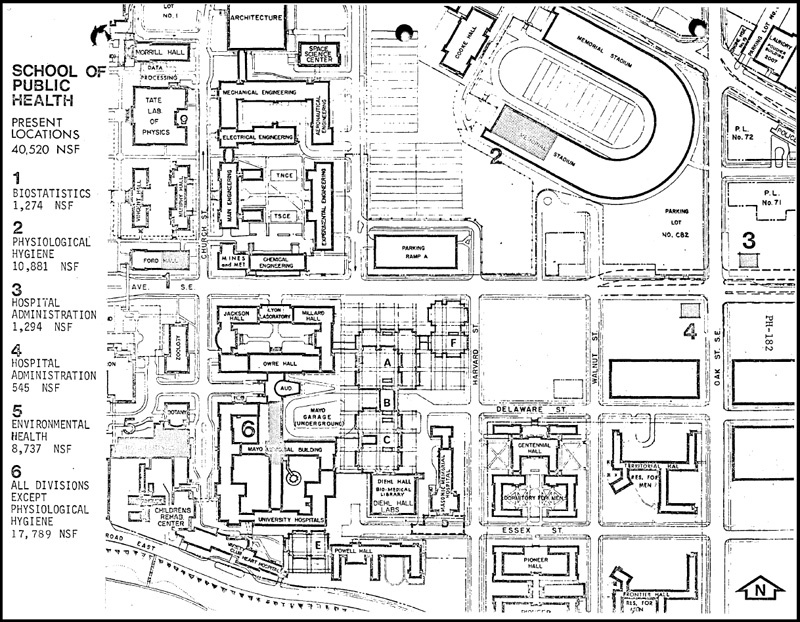 The hospital was primarily funded by a $113,000 gift to honor the hospital’s namesakes, the late Dr. and Mrs. Adolphus Elliot. With accumulated interest and additional donations the total amount privately raised for the hospital equaled $162,000. The State of Minnesota provided the remaining $40,000 necessary to purchase the land and construct the new facility. 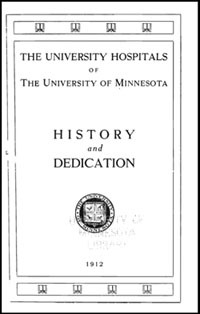 The booklet also includes a brief history of the push to establish a teaching hospital on campus by Dr. J. E. Moore, the dedication address by University of Minnesota president, George Vincent, details of the Elliot Endowment and other donors, and essays on the value of teaching hospitals by Dr. Charles Moore and the newly organized School for Nurses by Dr. Richard Olding Beard as well as the teaching hospital’s economic benefit to the state by Dr. Charles Mayo.